Pollution has plagued India recently; a 2017 report showed people are more likely to die from air pollution not in China, as might be your first guess, but in India. But one area of the country could receive a breath of fresh air. 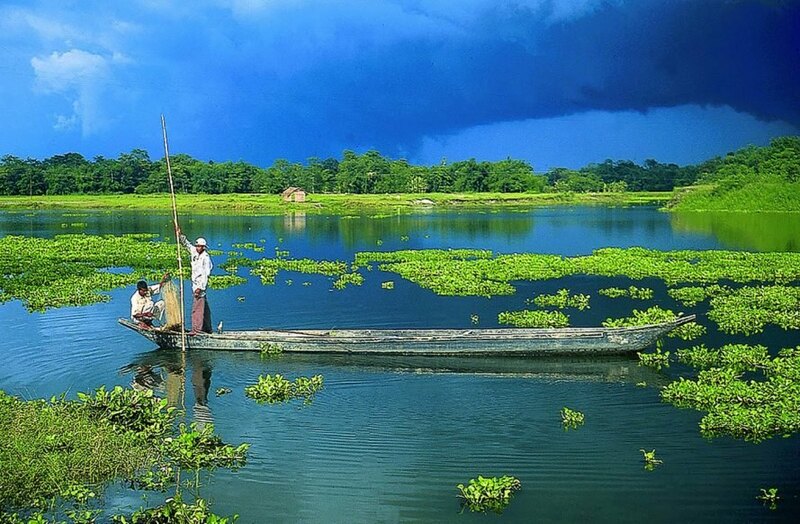 Majuli, which is the largest river island in the world, could become the country’s first carbon-neutral district. Majuli, which is found in India’s Assam state, is home to plentiful biodiversity and the neo-Vaishnavite culture, which according to The Guardian is a monotheistic branch of Hinduism. But the river island is in trouble: monsoons and the river absorb homes as land is disappearing rapidly. In the middle of the 19th century, the river island was around 463 square miles, but in 2015 it was just around 154 square miles, and some research says Majuli could be gone in two decades. 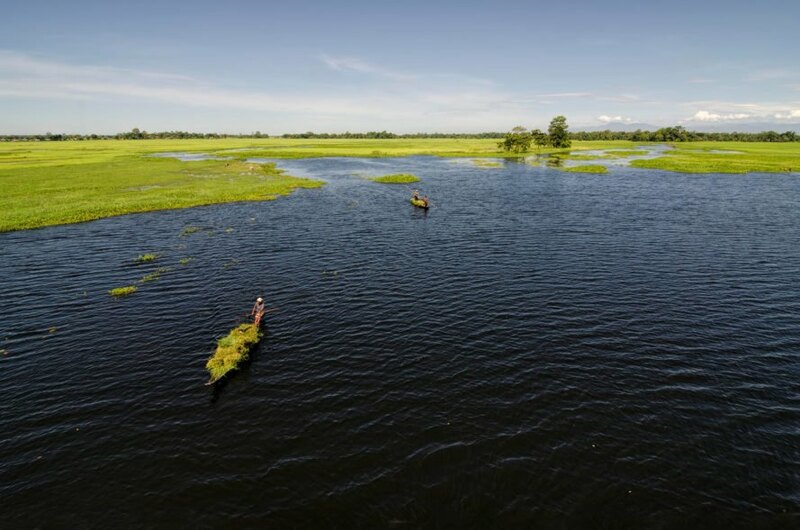 “Majuli is facing an existential crisis and therefore initiatives like designating [it] a carbon neutral district and biodiversity heritage site are [the] needs of the hour to preserve its rich heritage and legacy,” said Assam Chief Minister Sarbananda Sonowal. The government aims to make the river island the country’s first carbon-neutral sector by 2020. Sonowal aims to raise awareness among locals as the area works to become free of pollution. He suggested parents could give a sapling to their children for their birthdays, and plant trees around their homes. He also started an electronic registry to scrutinize the climate impact of any projects proposed for Majuli. A project called the Sustainable Action for Climate Resilient Development, started late last year, will ensure the river island’s infrastructure is low carbon. India's first carbon-neutral district could be the river island of Majuli. The Assam government wants to protect Majuli's biodiversity. Majuli in India is commonly referred to as the world's biggest river island.